Before going on the topic I have a question. Does Google Love Animals More ? I mean earlier there was Panda, Penguin, Pigeon, Hummingbird and Now Possum. And the worst fact is they never love ‘SEOs’. After reading about Panda, Penguin, Hummingbird, and Fred Updates now we are going to read one more Google Update i.e. Possum Update. One of the most significant updates of 2016 is Possum Update. What is Possum Update ? 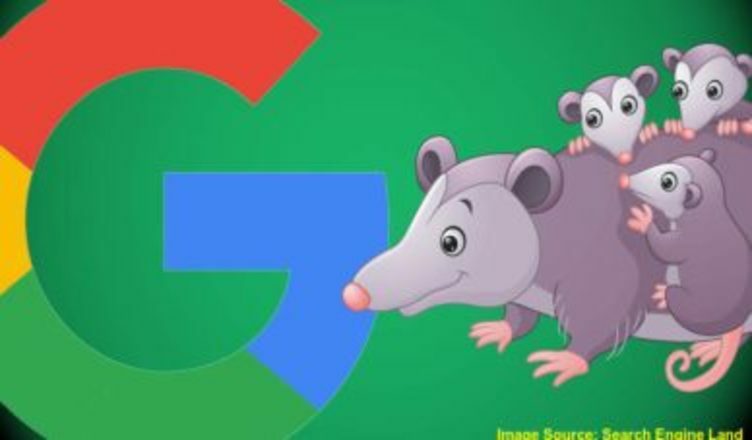 Possum is a local algorithm update which is considered as the largest update in Local Search after Penguin Update, 2014. The main focus of this update is to provide more accurate local result to the users. This is the reason the business showing in 3-pack results are more affected. Phil Rozek has named it Possum Update. Actually this update affected those whose results are shown in the 3-pack rest was not impacted so much. This means if you want to rank for #1 but have not any specific location Possum will not hit you. With the help of this update Google has just tried to prevent the spammers to rank. Now Local SEOs need to be more alert than ever because you one wrong/spam listing can destroy the all local ranking and you will reach at the bottom of the SERP. The other listings which has been filtered out from the 3-pack, they have not been eliminated but just got push down. Google filters the data on the base of Location. This is the reason the business have not specified their location (Street+City+State+Zip Code) are most affected of this update. In the past Google have used filter on results which are based on Phone Numbers and Domain Name. The main purpose of this filter was to stop the entries of duplicate listing. Therefore, Google has created new filter in the form of Possum Update and listings that were used to ranking high suddenly collapsed. If you want to save yourself from any local update you must be consistent and stable. Make sure you have not any wrong or duplicate listing. Re-check your every listings and update them with correct information. Having listings with different information can confuse to Google and in this case Google can not show your listing to the users.